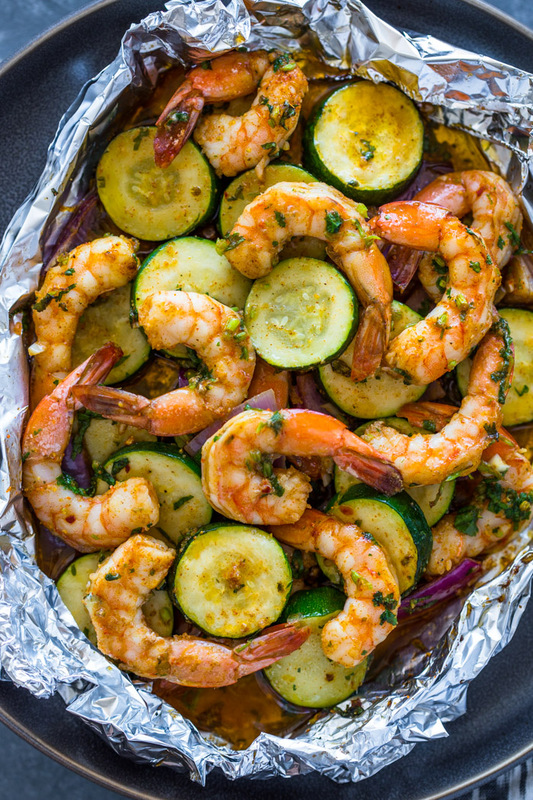 Quick 15-minute garlic shrimp foil packs are packed full of flavor. Make this a healthy meal by adding your favorite vegetables! January just rolled in and eating healthy and shedding a few pounds was one of my New Year’s resolutions. 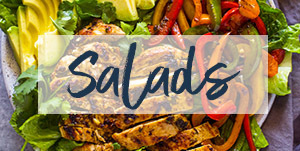 That means lots of Salads, meal-prep and low-carb meals packed with veggies. 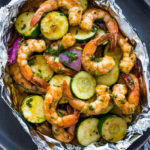 These shrimp foil packs are great for healthy eating. 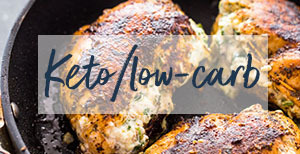 They’re flavorful, low-carb and can be customized to make it a complete meal. For the veggies, we used zucchini but just about any other veggie would work well. Asparagus, broccoli, bell peppers, and green beans are all great options. 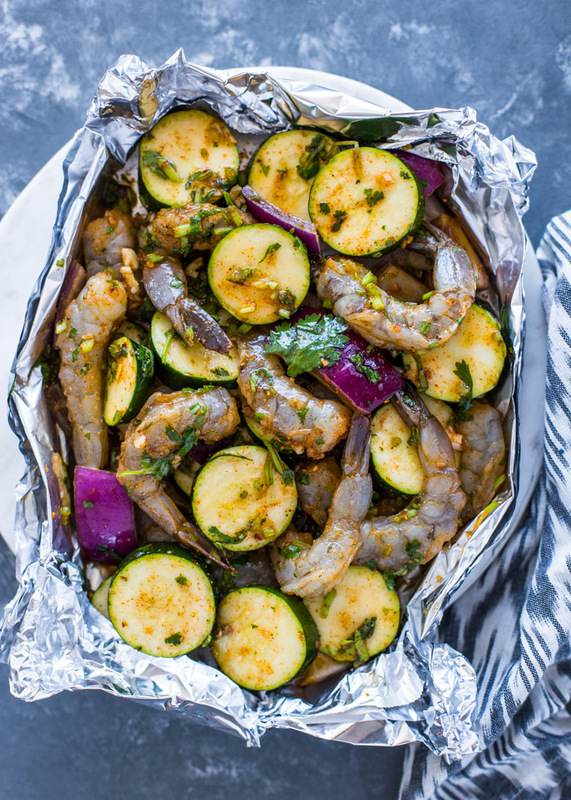 To make the foil packets, simply combine shrimp with favorite veggies in a large bowl. Add the garlic, olive oil, and spices and fold in aluminum foil! Serve the foil packets as is with a fork or serve them with bread or rice. 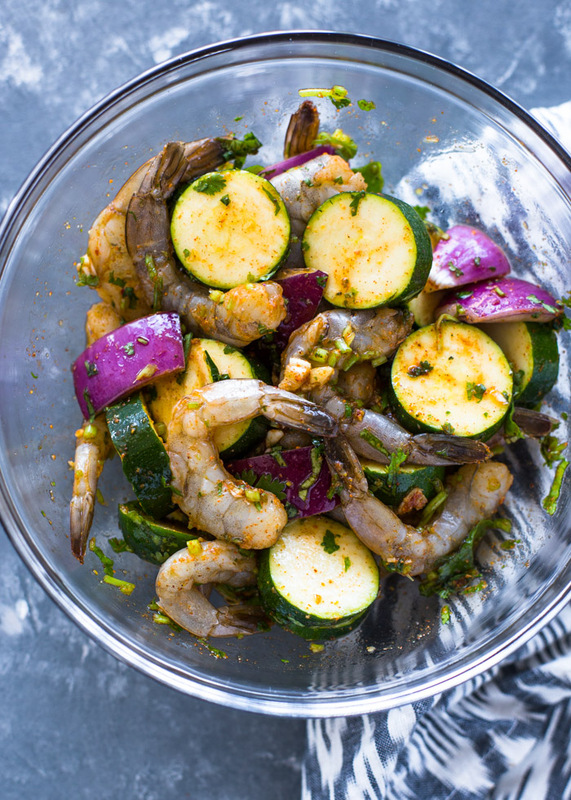 Either way, the result is tender and flavorful shrimp with a vibrant garlicky flavor that is sure to please everyone! Add all the ingredients to a large bowl. Mix to combine. Place four 18x12-inch pieces of heavy aluminum foil on counter. 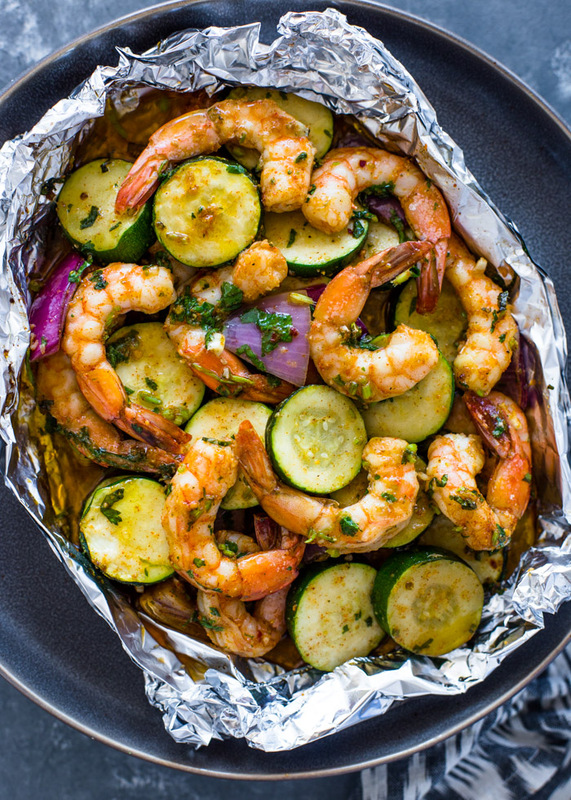 Place the shrimp and veggie mixture on the foil. Fold the foil over the shrimp to seal. Grill or bake at 400 degrees for 15-20 minutes or until shrimp and vegetables are cooked through. Serve with rice, bread or salad. 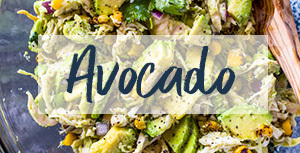 *Substitute zucchini with broccoli, bell pepper, onion, asparagus, or green beans. Fantastic!! This is always a winner in my house!!! 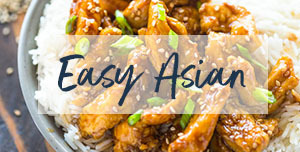 Quick and easy and oh so good!!! Love this recipe and your brownies recipe! 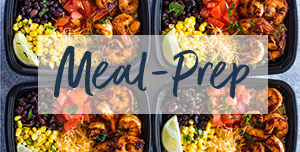 Would this be something you could prep the packets and just put in the oven each day? Yes, you can prep in leave in the fridge for up to 48 hours or freeze. Looks like red onion in pic with shrimp & zucc??? Do you put the foil pac direc on grill, no pan? Yes, I add some red onion. 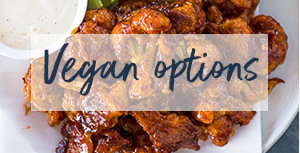 You can add any veggies you’d like! 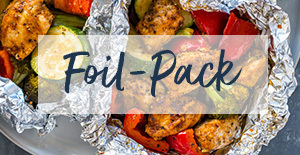 Place the foil packs on a sheet pan or directly on the oven rack. I like to use a sheet pan to avoid spills. Oh my!….This is my 2nd consecutive day making this dish, very delicious! Great recipe. Family LOVED it. Frozen shrimps, is it best to thaw out before, or can the cooking time be adjusted, etc…. I soak frozen shrimp in cold water for just 5 minutes. They thaw pretty fast. I wouldn’t recommend cooking frozen shrimp because it may make the shrimp chewy. Why the 3 stars? 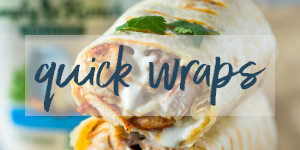 Have you tried the recipe yet?